Veneers make teeth look natural and healthy. With minimal adjustment to your natural teeth, veneers can improve the colour, shape and position of your teeth. They look good and as they last a long time and are a cost effective treatment to improve your smile. Recent legislation has stipulated the dose of peroxide used and allows only dentally qualified personnel to prescribe this treatment. Bridges are units of false teeth that are fixed to remaining natural teeth to fill a gap or space. A bridge may take the place of one or more missing teeth and the results can be excellent with good function and aesthetics. With careful maintenance, a well-made bridge can last many years. 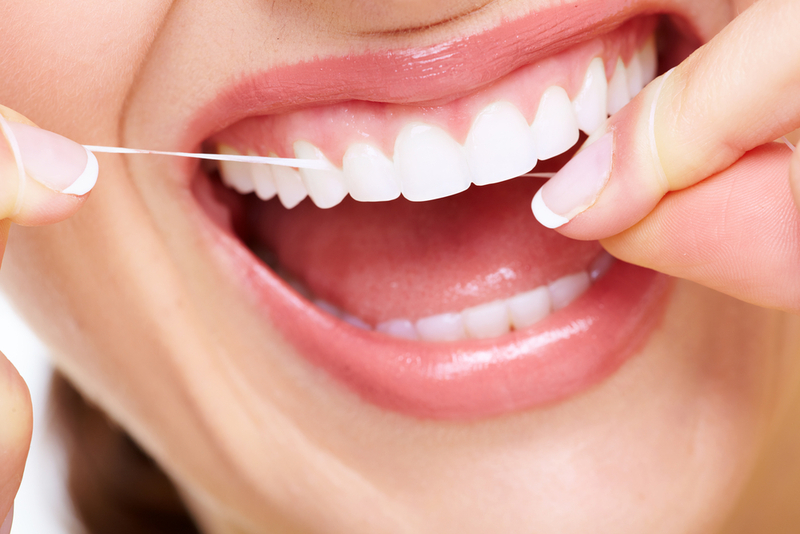 Ensuring your long term dental health care.